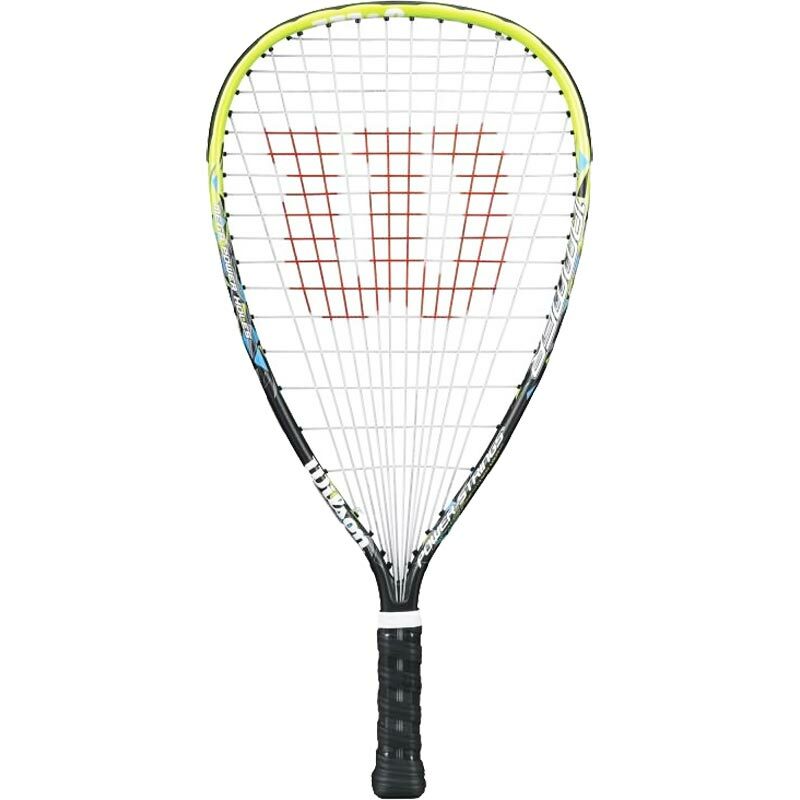 The Wilson ® Jammer Racquetball Racket has a graphite alloy construction, giving the recreational players the feel of a high-end performance frame. Mega power holes and power strings technologies deliver explosive action on every shot. 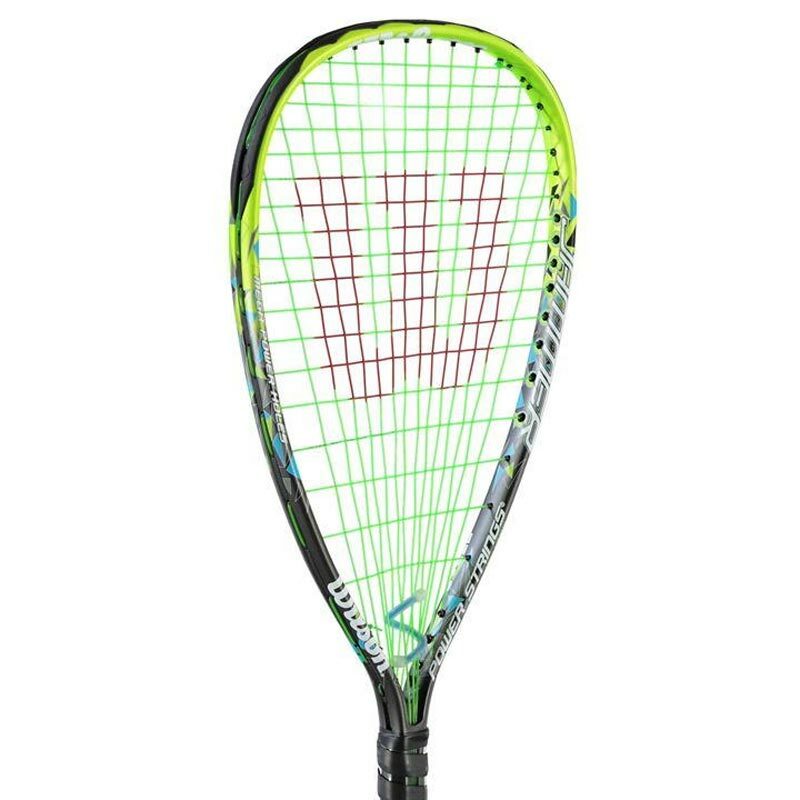 Get your new WILSON racquetball racquet today from Sports Authority. Long time squash player but new to racquet ball. Bought two Jammers which live up to Wilson standards but the grip tends to rub and I will probably replace it.